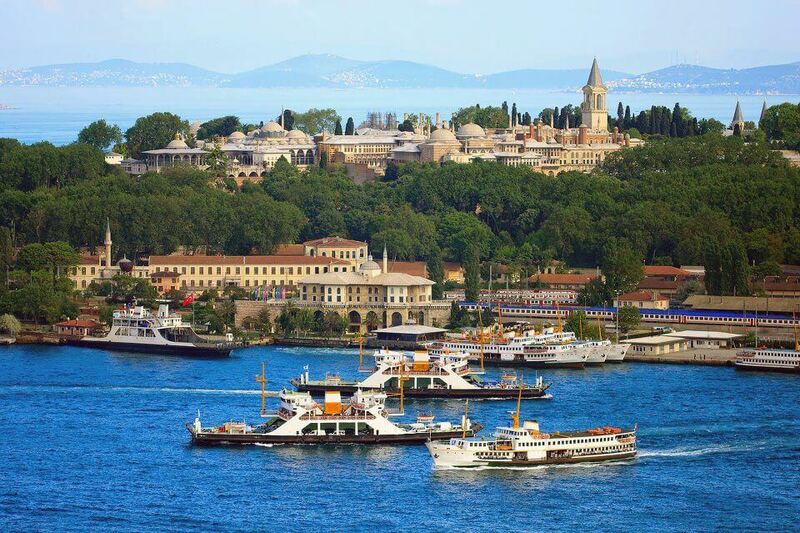 You will be collectedright from your hotel inIstanbul and you will explore the Ottoman and Byzantine Relics. 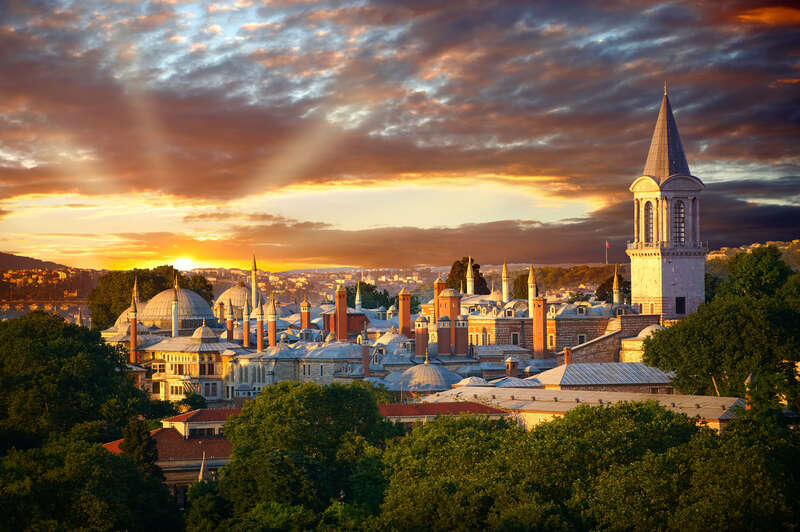 You will visit Blue Mosque, Hagia Sophia, Hippodrome, Topkapi Palace and Grand Bazaar which is the highlight of the Istanbul. 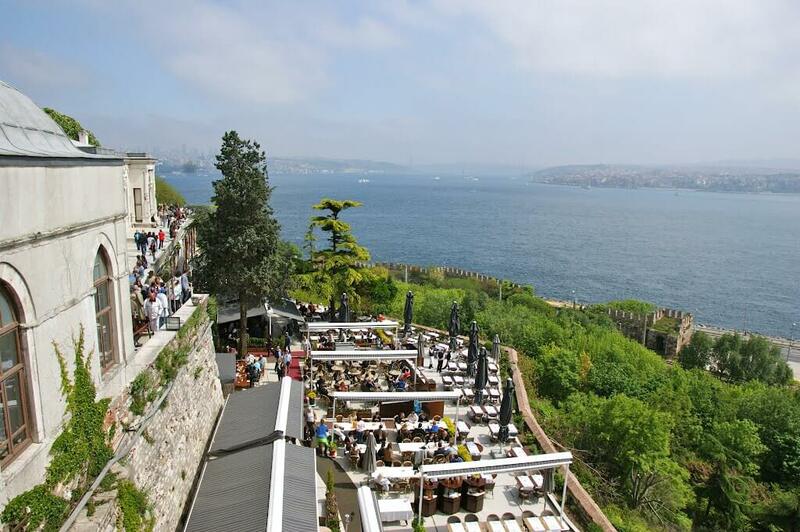 You will be picked up from hotel at 08:30 am and at the end of the tour, return back to hotel at 17:00 pm. 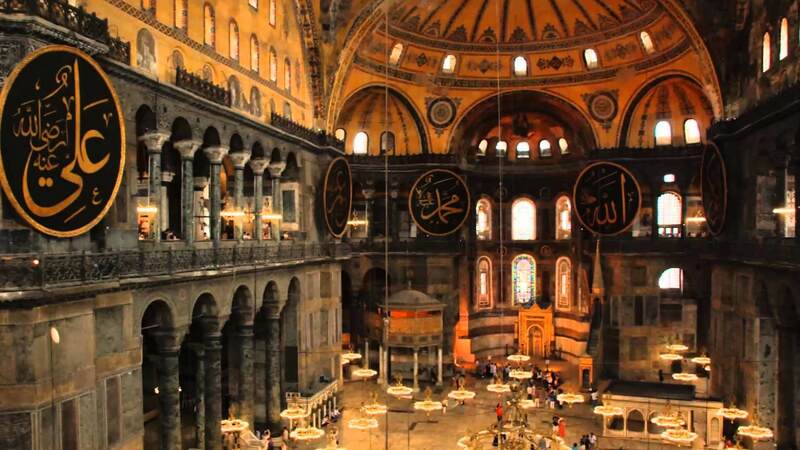 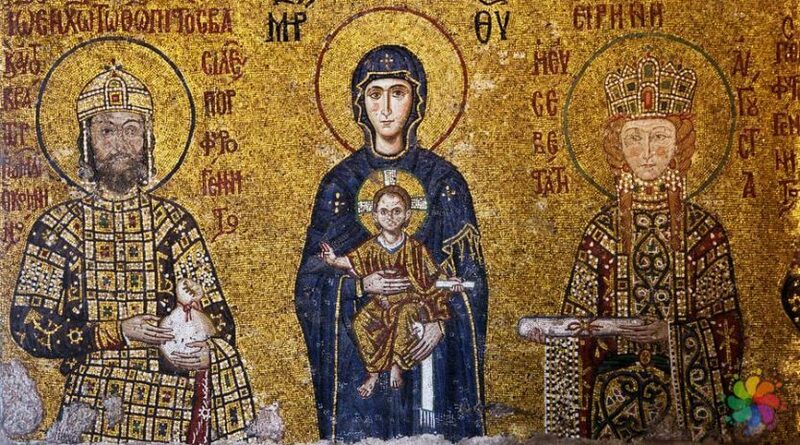 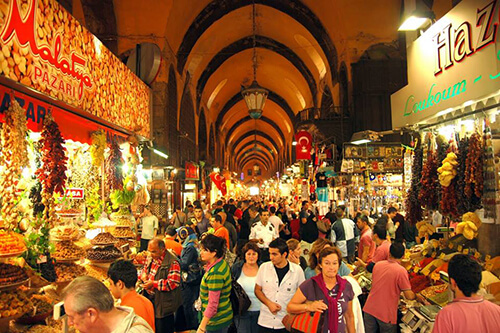 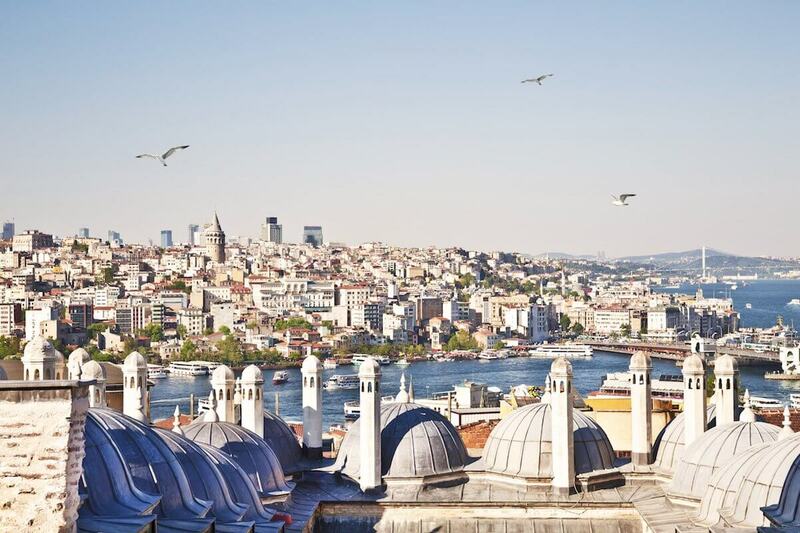 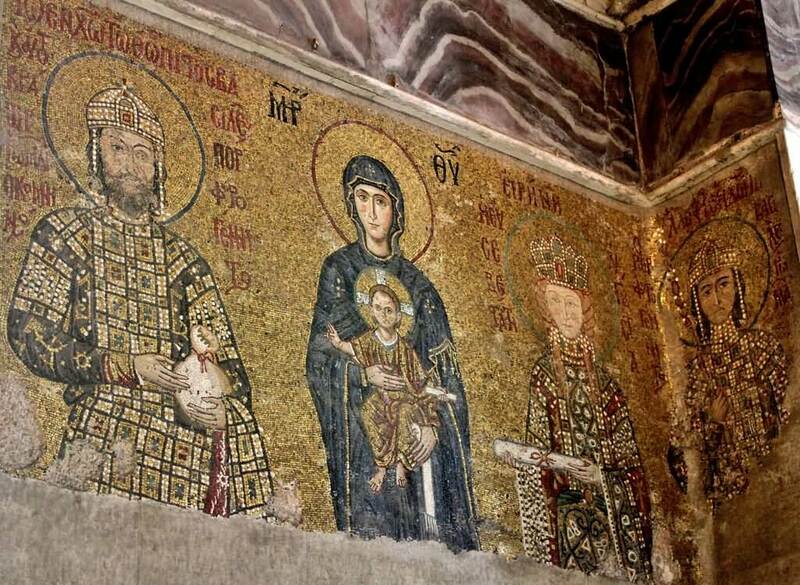 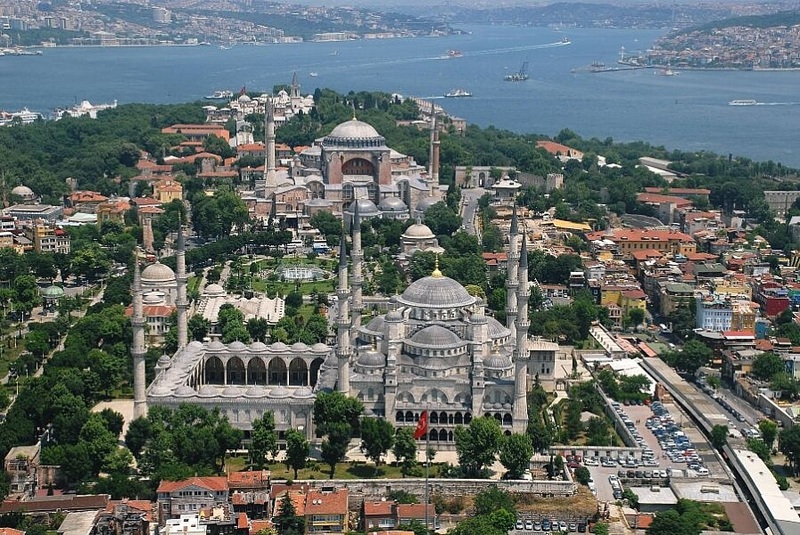 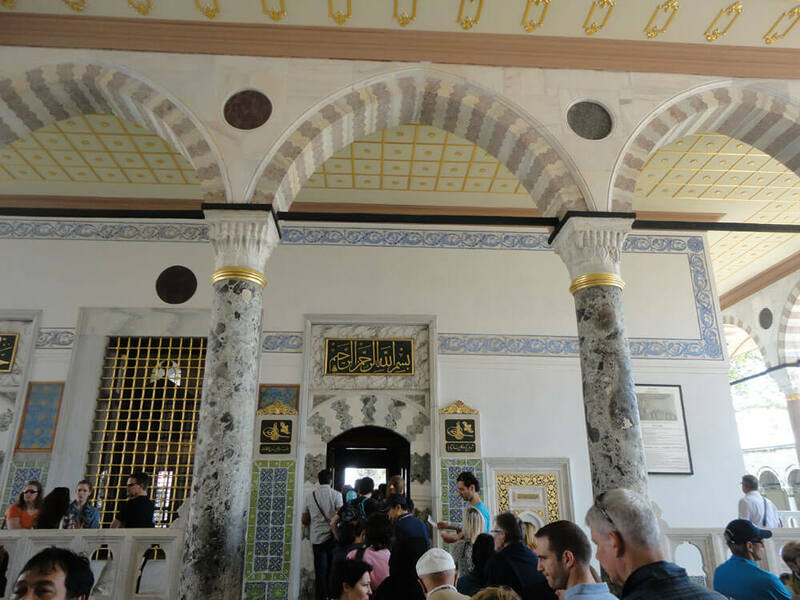 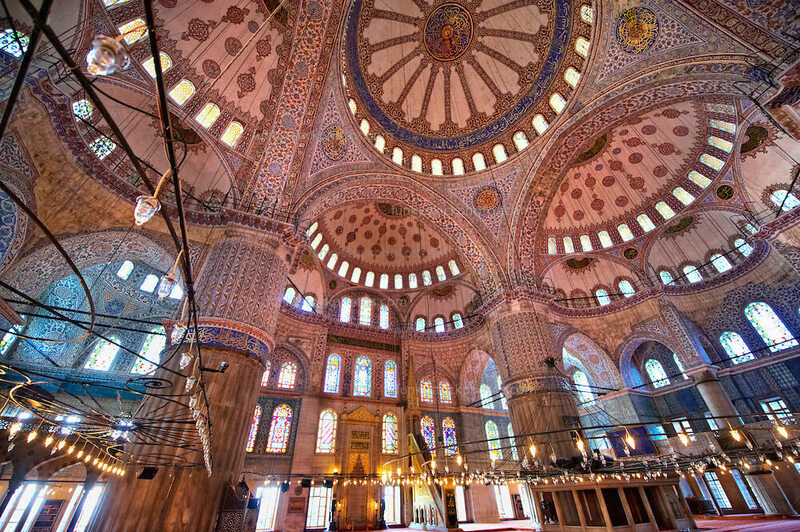 08:30 am – Pick up from the hotels for tour of Istanbul Byzantine and Ottoman Relics. 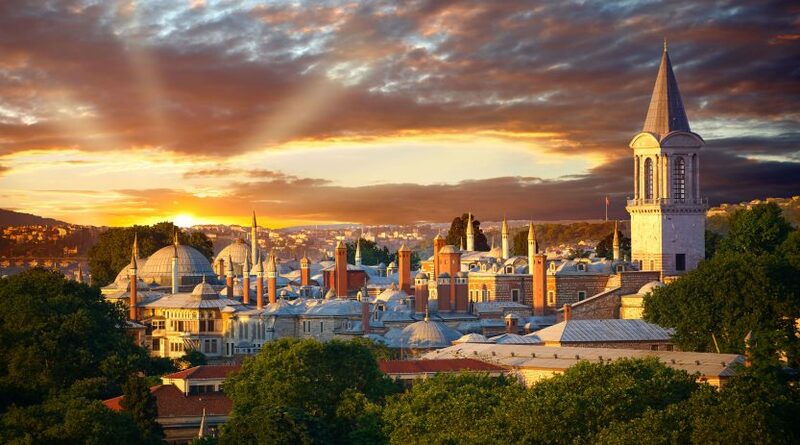 It is a full day tour that you will visit historical sites of old city of Istanbul. 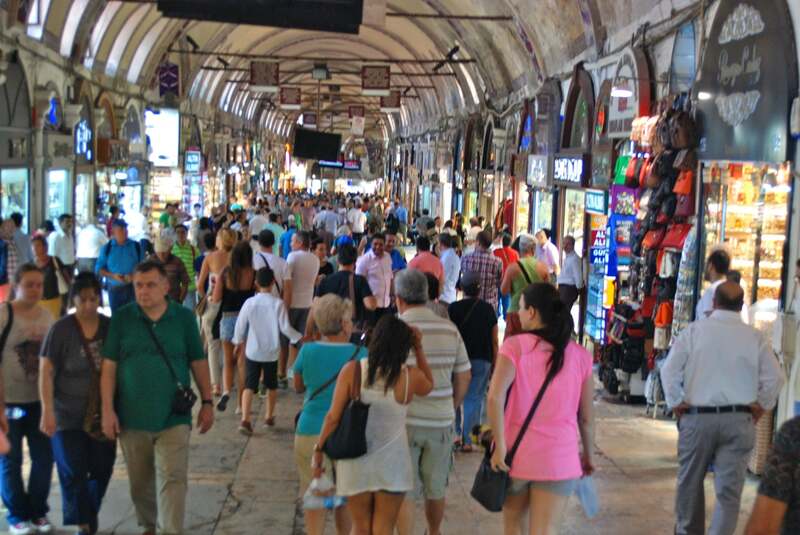 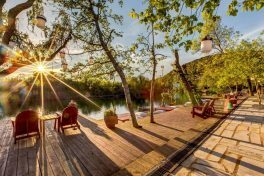 After hotel pick up, our staff will take you to meeting point to meet the group and our local tourist guide will inform you about the day. 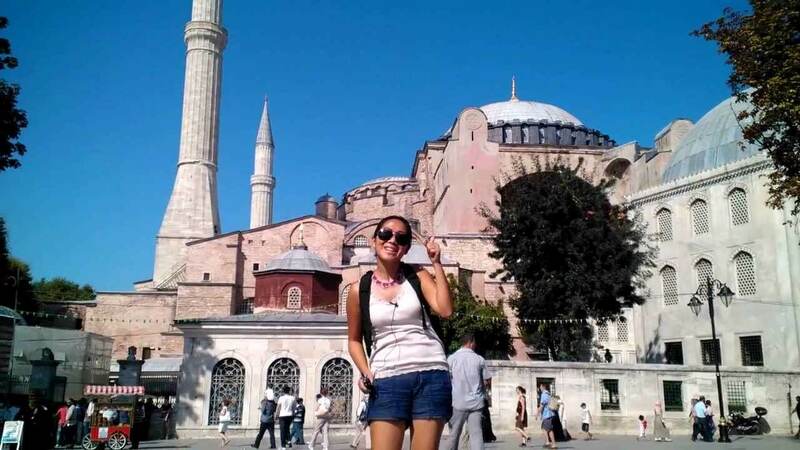 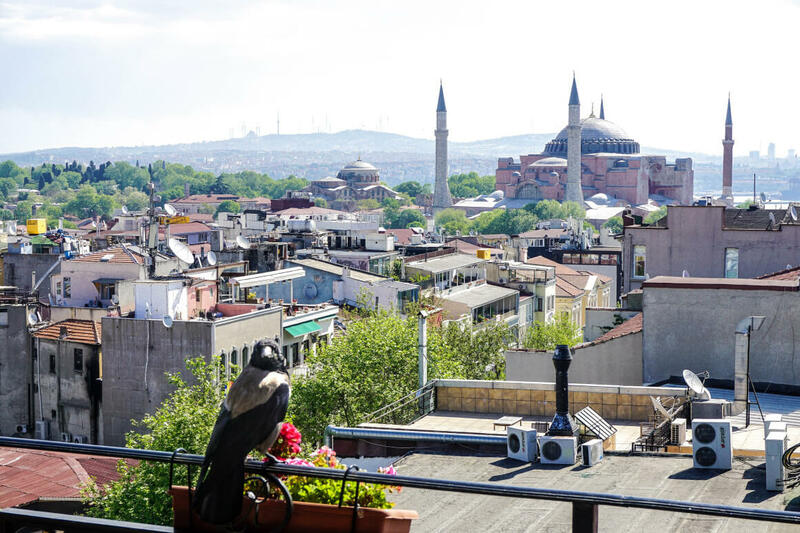 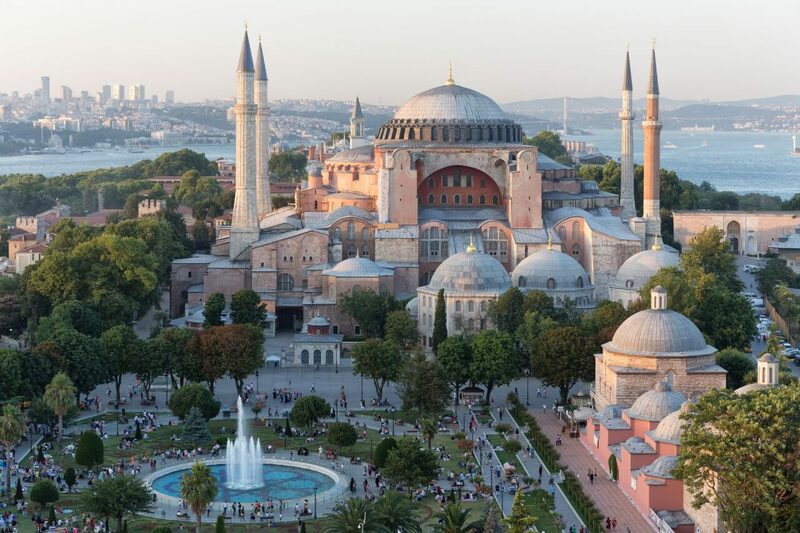 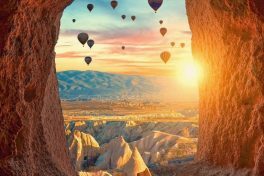 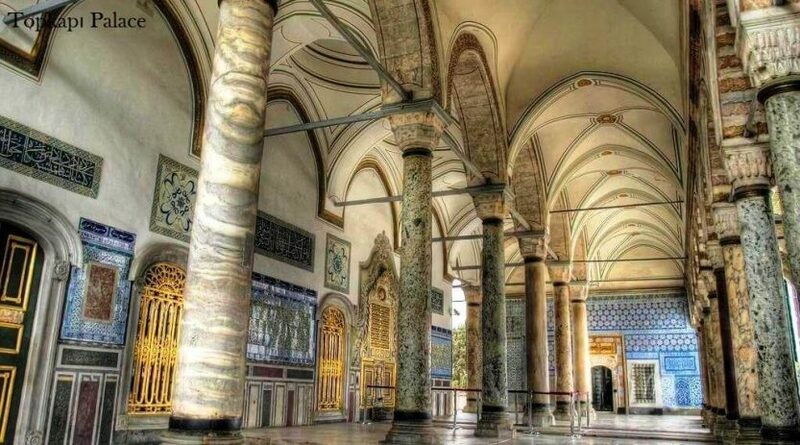 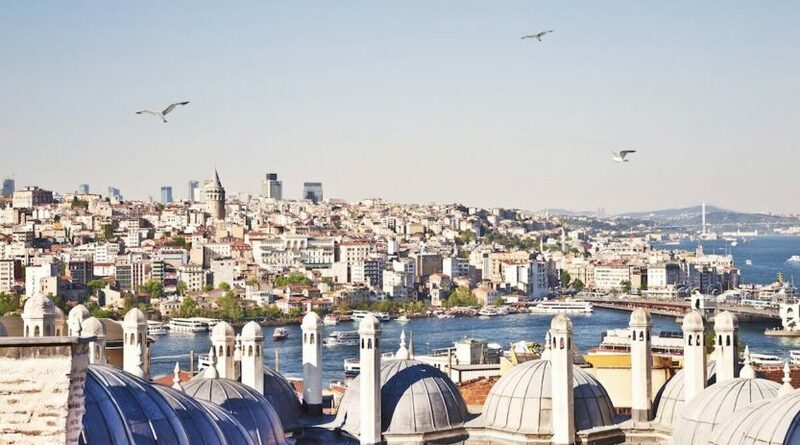 After the short information, you will start to the day tour by visiting Hagia Sophia, and continue to Blue Mosque via Hippodrome, After visiting Byzantine Hippodrome continue to Grand Covered Bazaar. 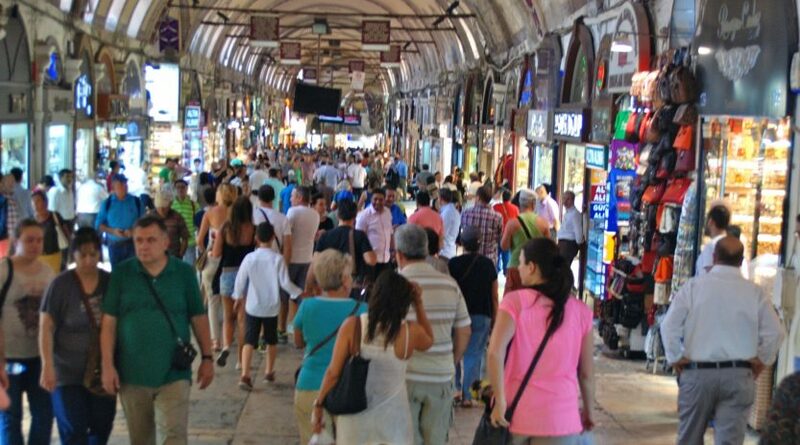 Visiting Grand Covered Bazaar and Lunch break. 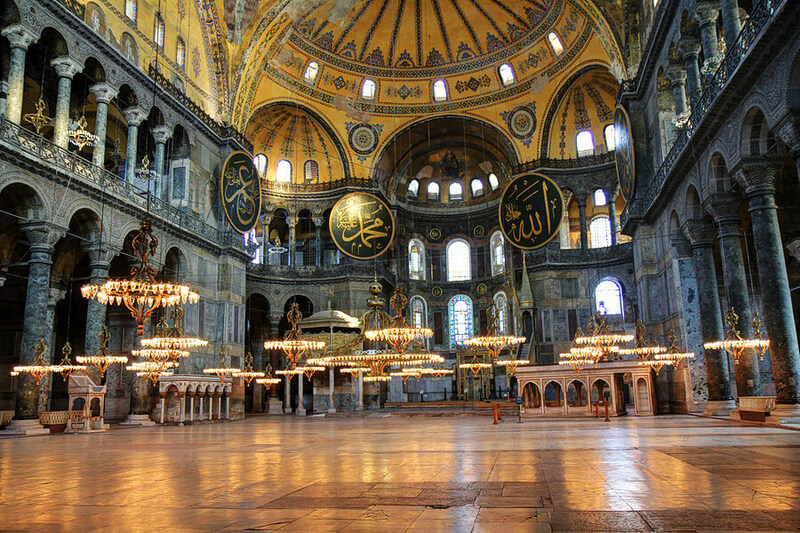 After Lunch continue to afternoon part of the tour. 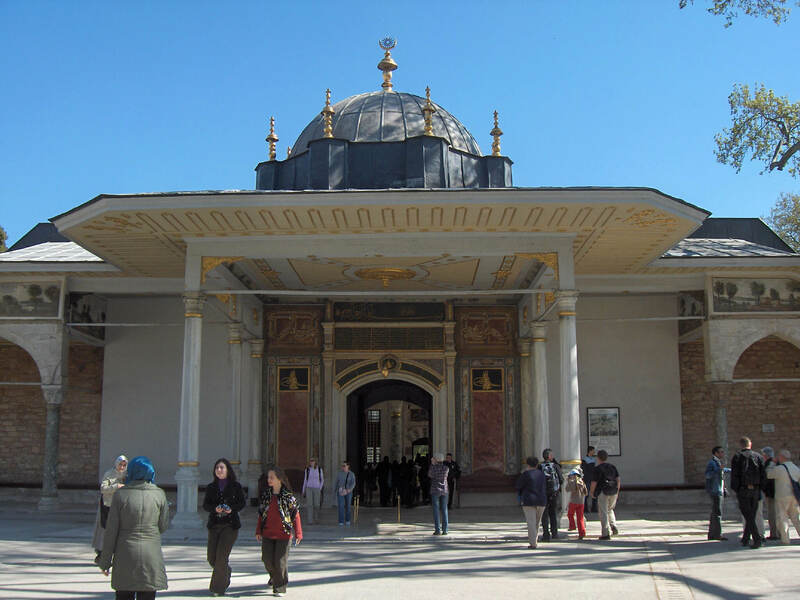 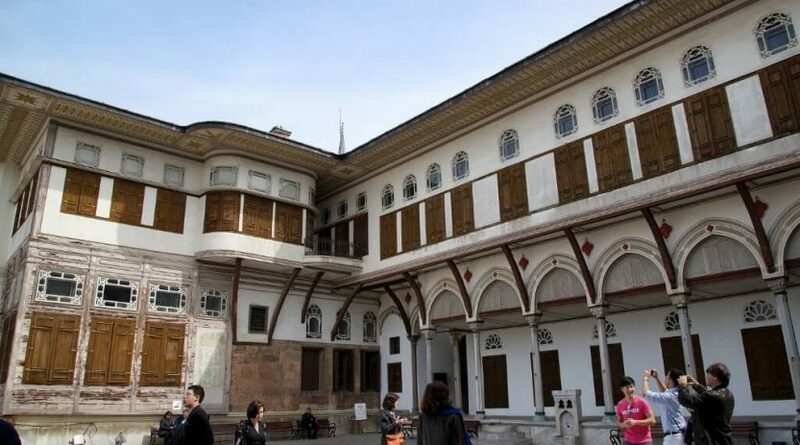 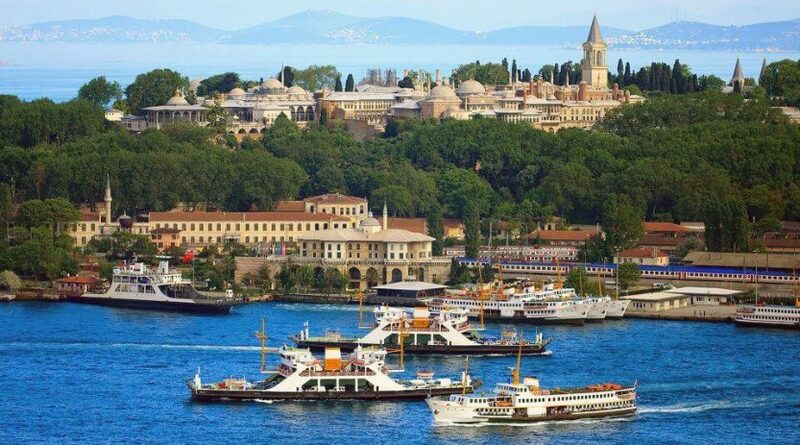 Visit Topkapi Palace Museum and contenue to Sultans Tombs. 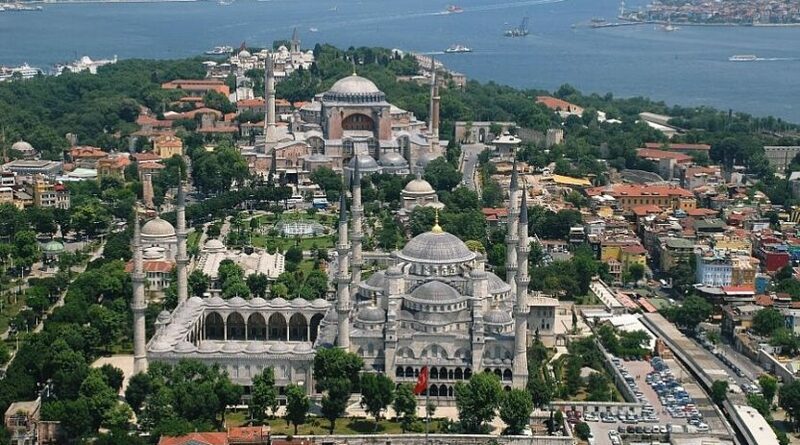 This is the last step of the tour then return to hotel at 17:00 pm. 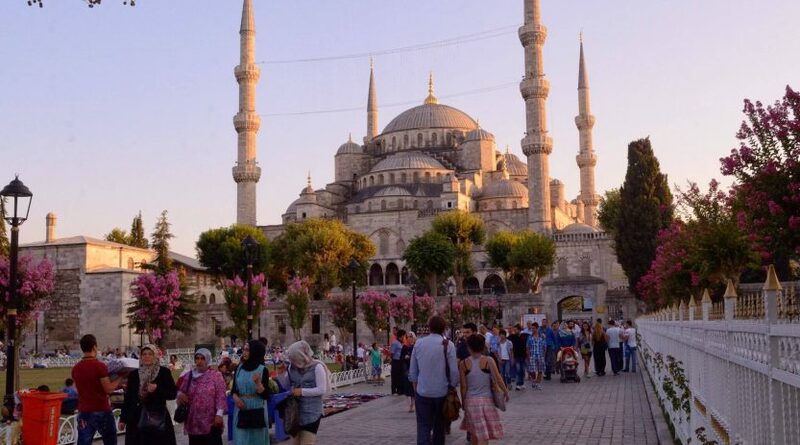 Arrival back to hotel will be end of the tour. 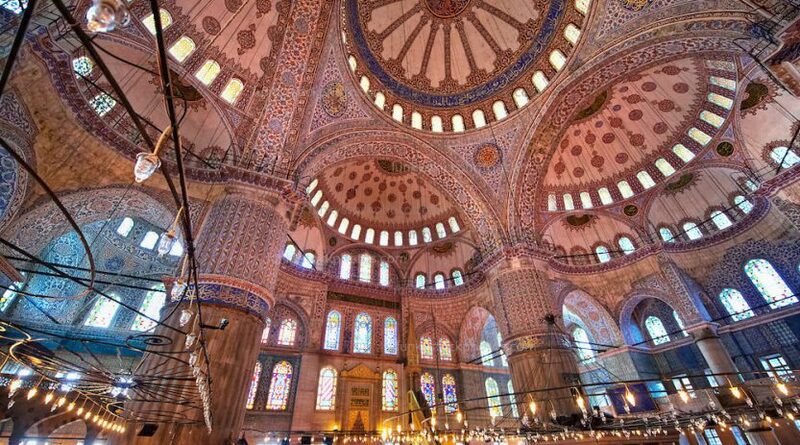 Blue Mosque : Across from St. Sophia built in the 17th century by the architect Mehmet, this is known as the BLUE MOSQUE because of its magnificent interior decoration of blue Iznik tiles. 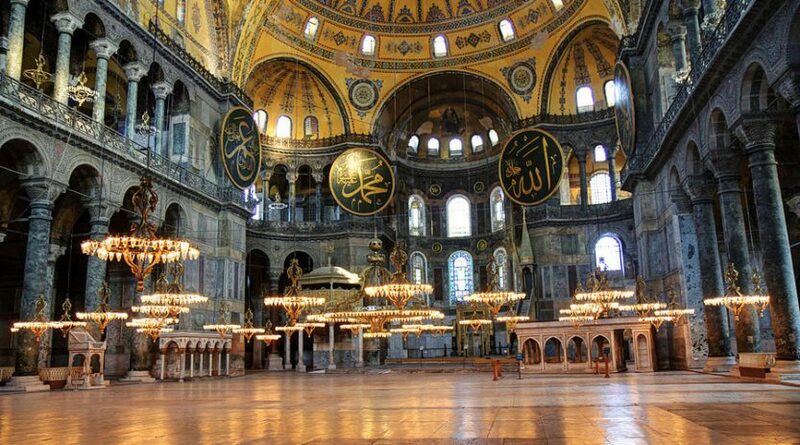 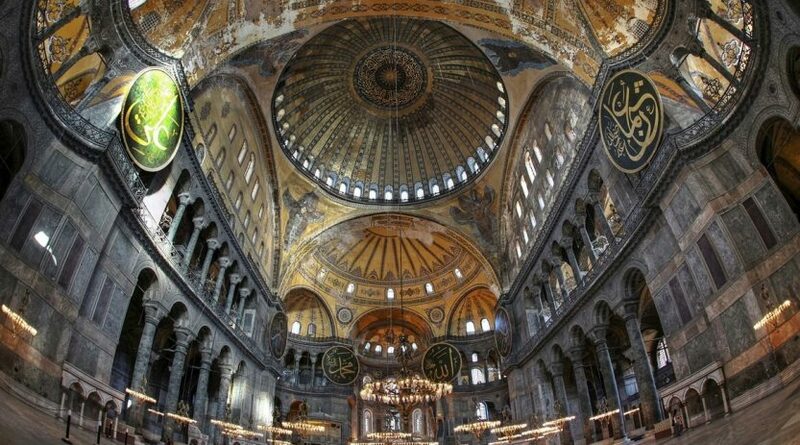 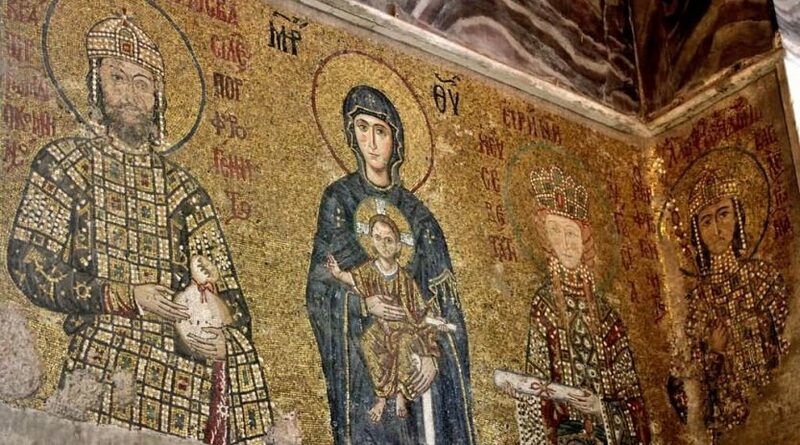 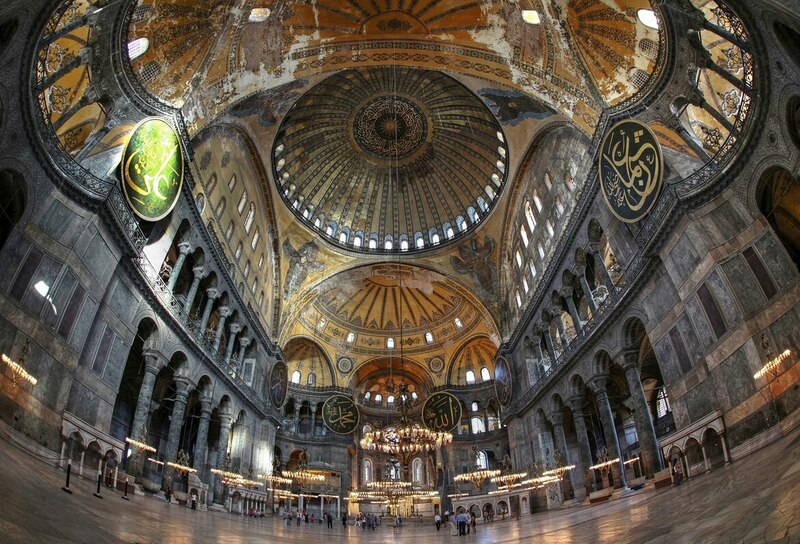 Hagia Sophia : This ancient basilica, built by Constantine the Great, in the 4th century and reconstructed by Justinian in the 6th century, is one of the architechtural marvels of all time. 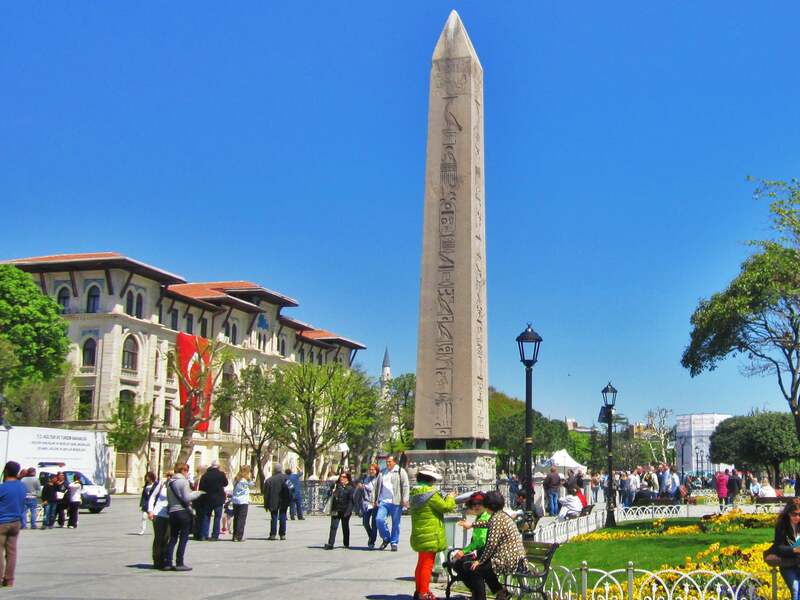 Hippodrome : The scene of ancient chariot races, the ancient Hippodrome, with its four monuments; the GERMAN FOUNTAIN OF WILHELM II, the OBELISK OF THEODOSIUS, the bronze SERPENTINE COOLUMN and the COLUMN OF CONSTANTINE. 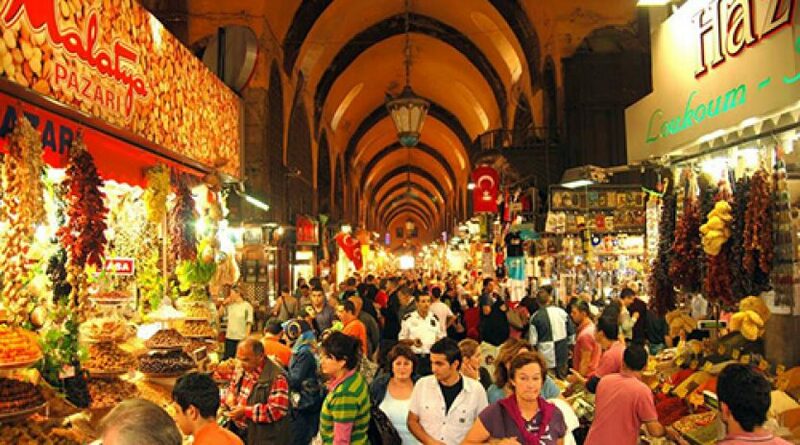 Grand Coverd Bazaar : In this labyrinth of streets and passages are more than 4,000 shops with aech trade having its own area; the goldsmiths’ street, the carpet sellers, Turkish arts and crafts, such as handpainted ceramic plates, hand-honed copperware, brassware and trays, water ewers, onnyxware and meerschaum pipers. 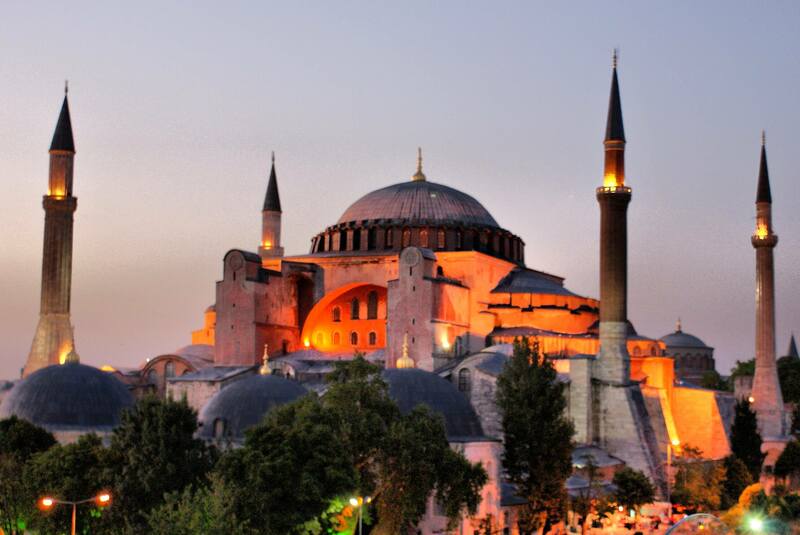 – Haghia Sophia Museum is closed on Monday; replaced with Underground Cistern. 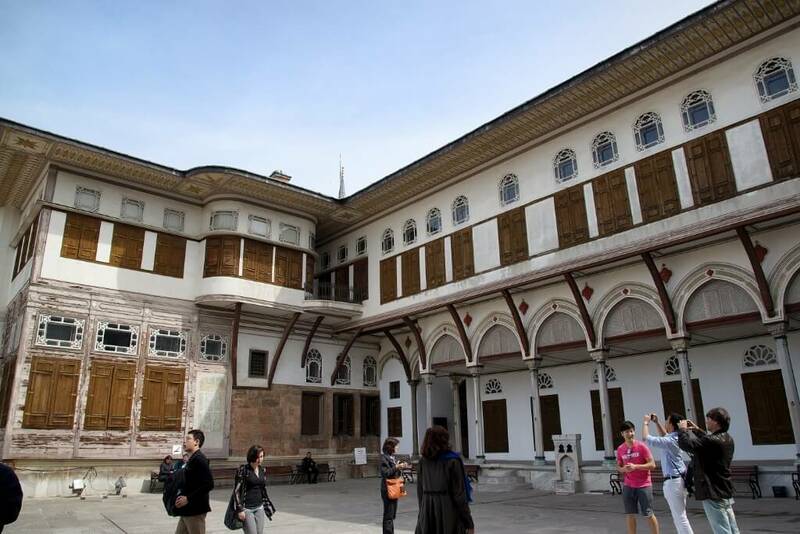 – Sultans Tombs closed on Monday; replaced with Little Hagia Sophia Mosque. 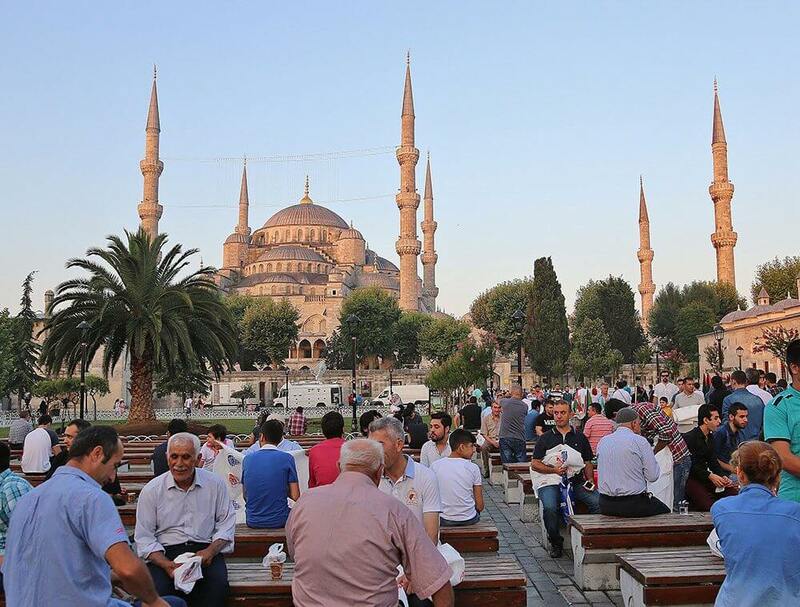 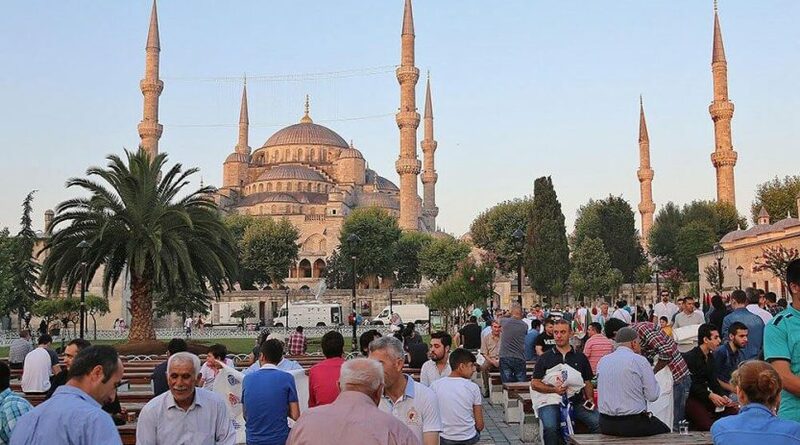 – Blue Mosque closed on Friday due to Prayer. 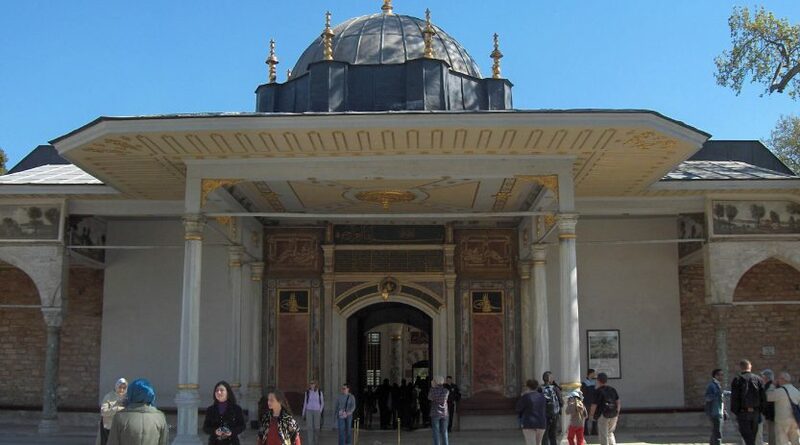 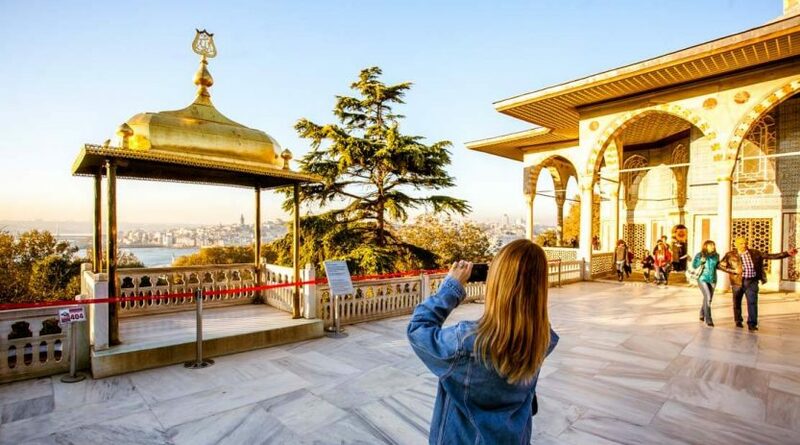 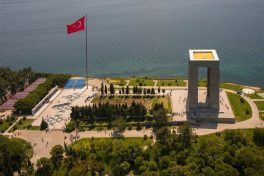 – Topkapi Palace is closed on Tuesday. 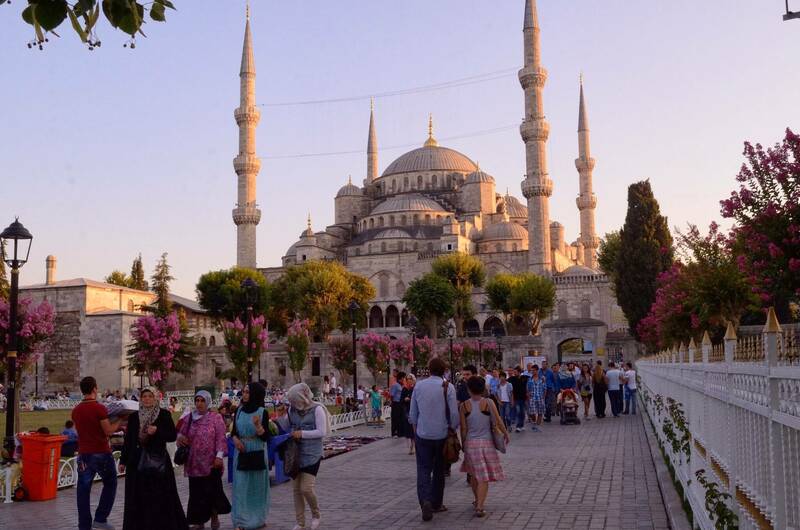 l was in Turkey with my family . 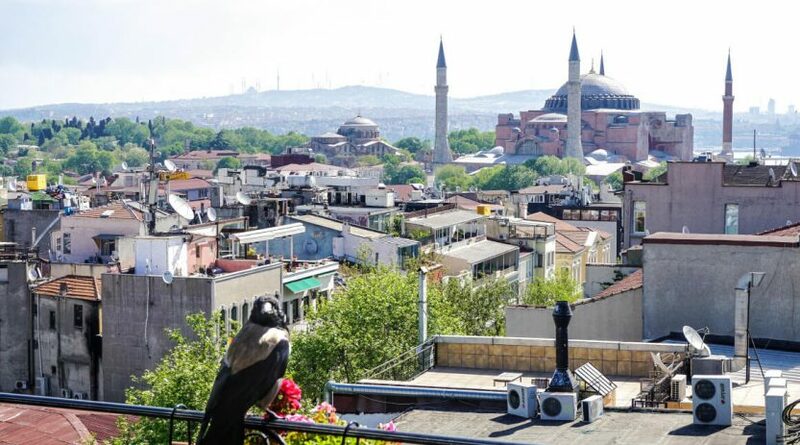 We have spent 6 days in Istanbul . 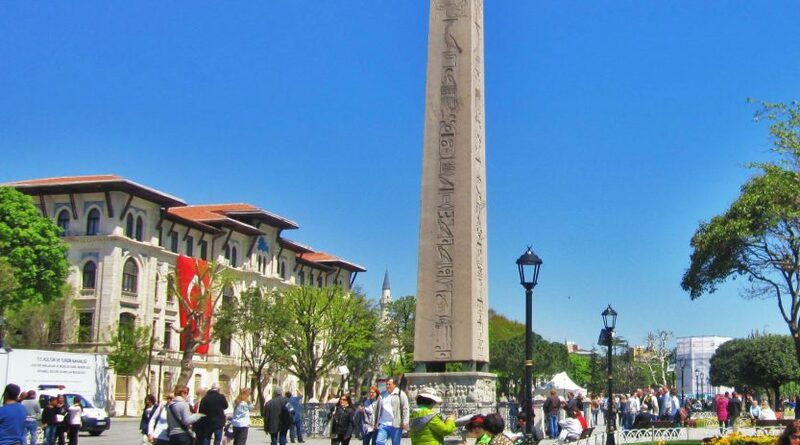 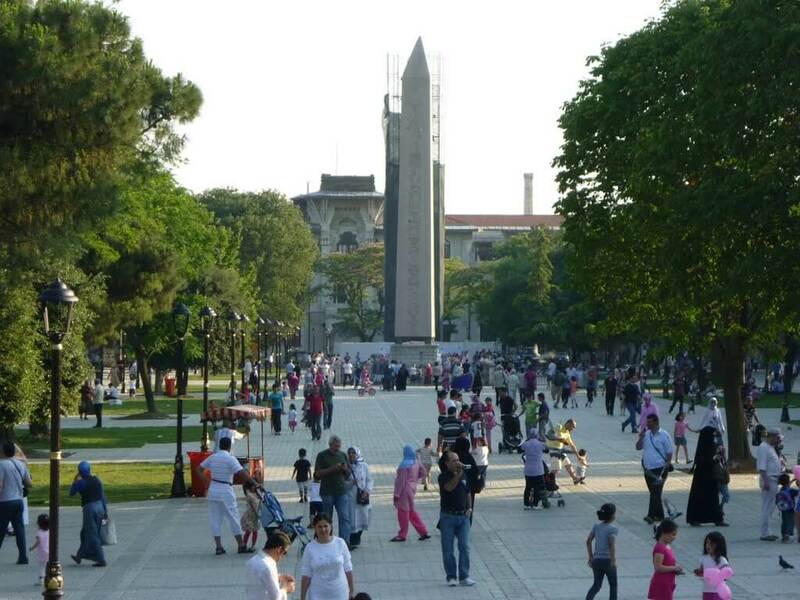 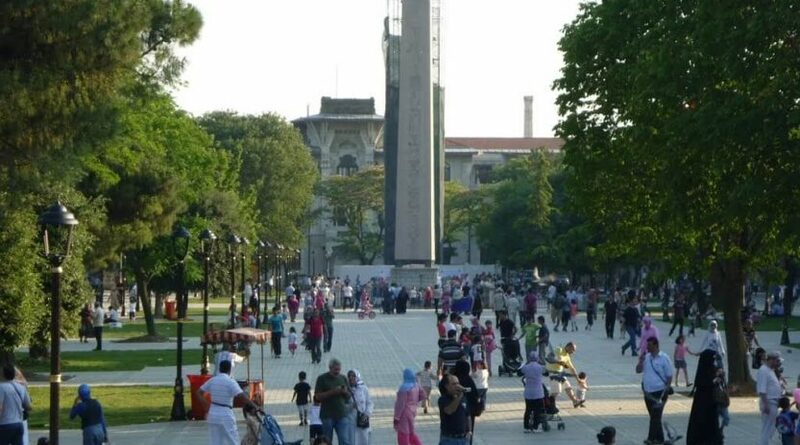 We were staying at taksim wich is very close the Sultanahmet area . 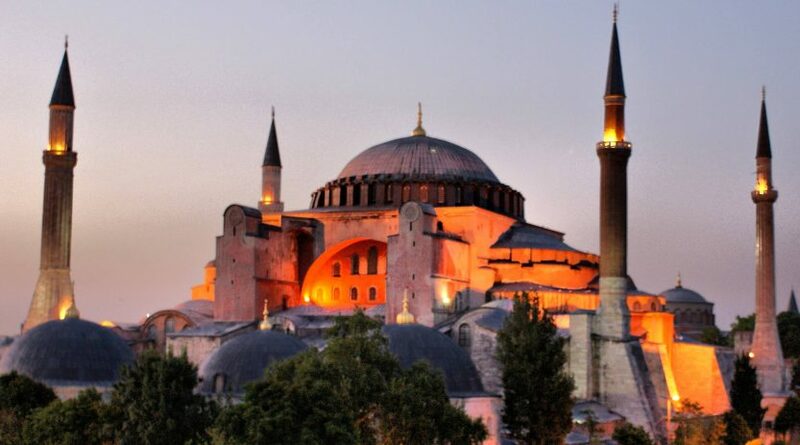 We decided to join old city tour in Istanbul and it was cover the those are the place Blue Mosque, Hippodrome, Santa Sophia, Grand Bazaar, Topkapi Palace, Little Hagia Sophia and our tour started at 08:30 am from our hotel the tour over arround 17:55 pm and they drop of us to our hotel . 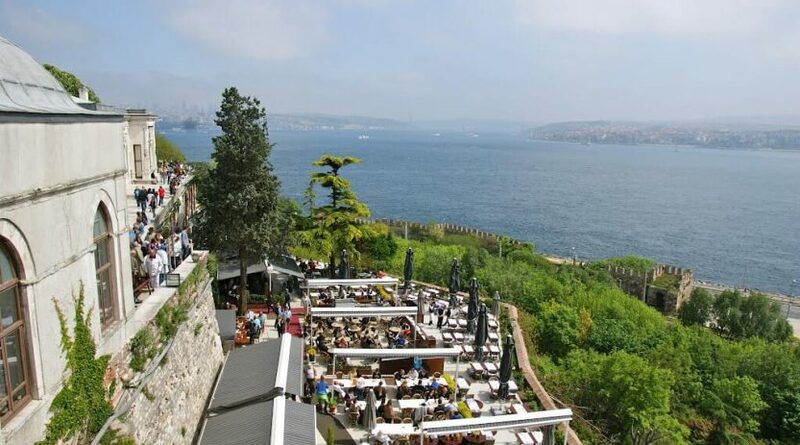 It was very good time Thank you very much . l was in Turkey wit my freinds . 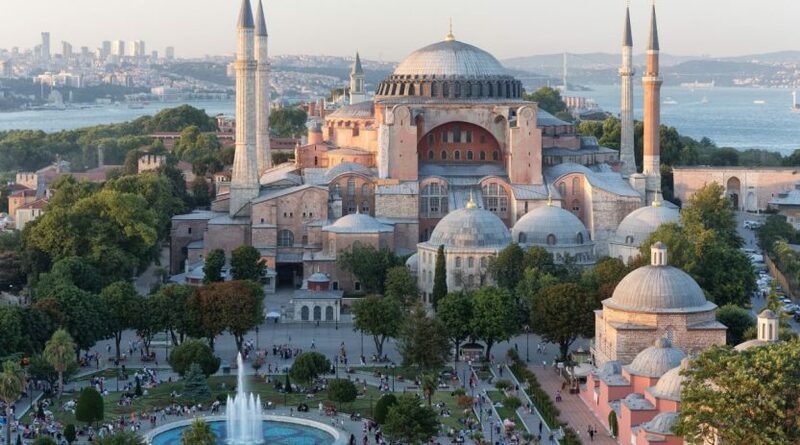 I had a full day oldcity tour in ıstanbul and we visited thos eare the place Hagia sophia , Topkapı palace , Basalica cisterna , Blue mosque , hippodrome , Grand bazaar , we did not pay anything already tour included enterance fees , guiding service , pick up and drop of service and lunch also . 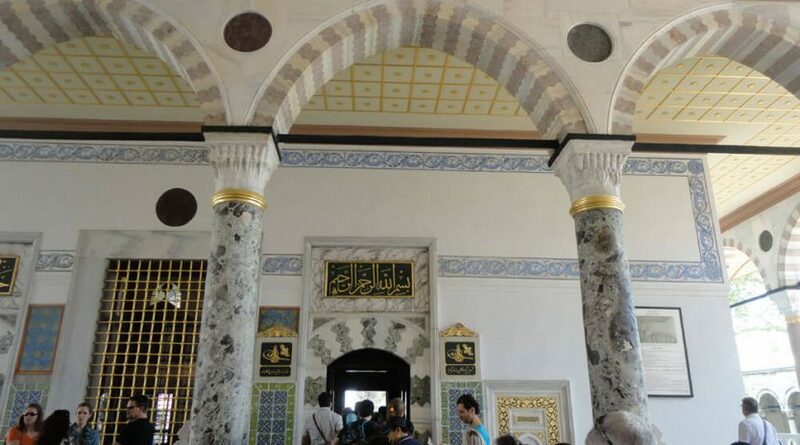 The tour started at 08:25 am and over arroun 17:35 pm they guide was very informative we got many history about those are the place Thank you very much for this fantastic service .